A new, high-speed overhead camera will be used in Australia for the first time in this week’s Supercheap Auto Bathurst 1000 broadcast. Developed in Austria, CAMCAT will cover 650m at Mount Panorama between the Bathurst Museum on the outside of Murray’s Corner and Hell Corner from Thursday afternoon. Capable of reaching 150km/h, it will deliver unique shots along the front straight, pitlane, the grid, and - for the very first time - the podium. Staff from Austria have travelled to Bathurst to operate the system in conjunction with Supercars Media & Gearhouse Broadcast. 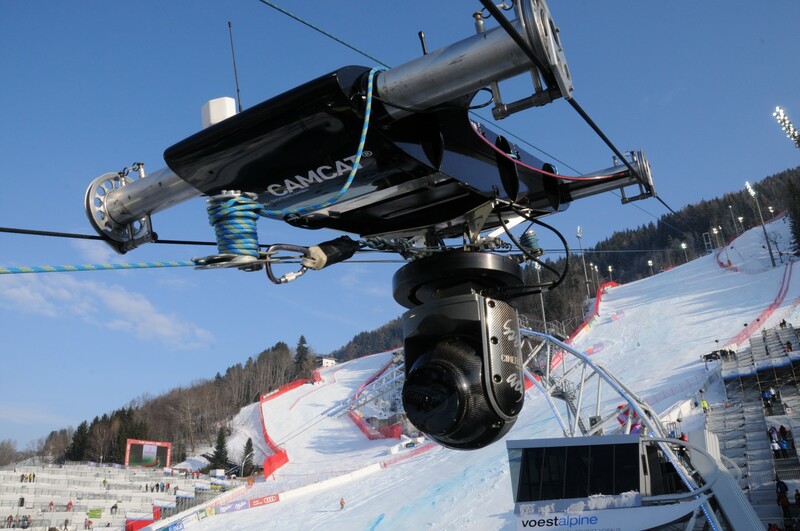 CAMCAT has been used in every Olympics since the 2002 Winter Games, is prominent in Ski Jumping World Cup coverage and has been part of motorsport broadcasts including Formula 1, the Le Mans 24 Hours and Formula E this year. Fox Sports 506 has already become a dedicated, 24/7 Bathurst channel for the week, with Channel Ten’s extensive coverage starting at midday on Friday. The broadcasters will deliver 48-and-a-half hours and 22 hours of live coverage respectively - produced by a crew of 350 - along with feeds for international broadcasters, Bathurst’s big screens and the Superview streaming service. 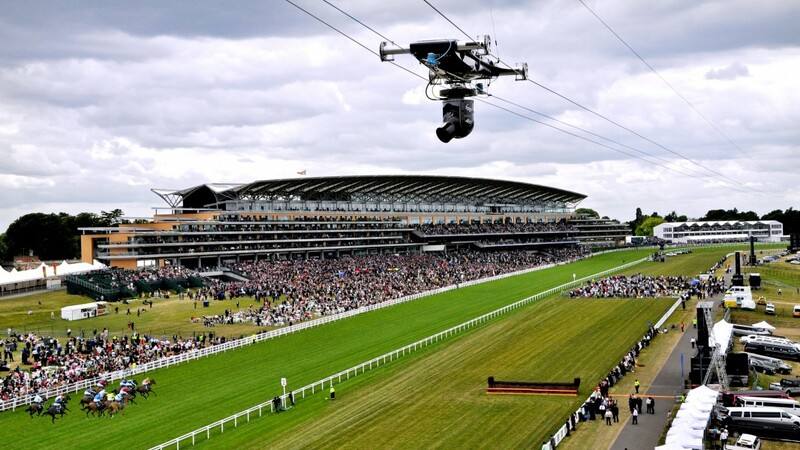 A total of 198 cameras includes onboards across all 26 Supercars and selected entries in support categories, chopper cam and CAMCAT.